WOW!!! What an incredible place! Completely remodeled and updated, you will feel like you are staying in new construction, but at half the price! Not to mention, it is less than 2 minutes from your door to the Sugary White sand and Gulf of Mexico! This property was perfect for our family of 3; however, I think it would be great for a family of 6 as well. The unit is large enough for people to have their own space and privacy. It is really clean and has all the supplies needed to cook and stay out of the busy restaurants. The management off-site is amazing. We never encountered the on-site management team. The unit is located at the back of the complex which provided a lot of privacy; however, the complex is not too big that you feel stuck in no man's land. We were walking distance to the beach which was less than a 5 minute walk. Thank you for sharing your review for Gulf Winds East #33. We are delighted to know that you all had such a wonderful stay in this beautiful home and that you so enjoyed the great features of the home as well as being by the beach! 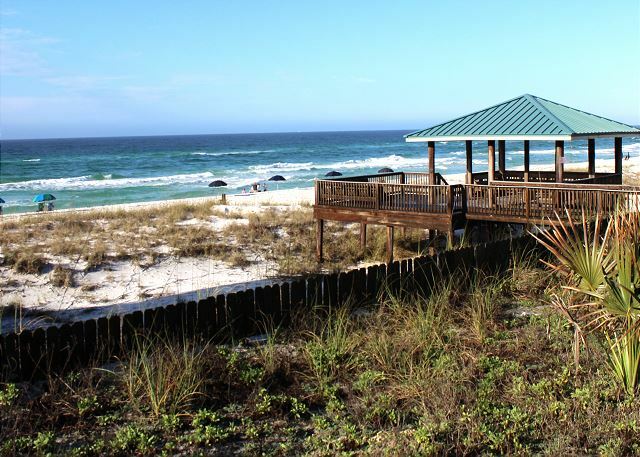 We would love to welcome you all back again soon as our guests here in beautiful Miramar Beach, FL! Thank you for sharing your review for Gulf Winds East #33. We are so pleased to know that you all had an enjoyable stay in this beautiful home and we hope to welcome you all back again soon as our guests here in beautiful Miramar Beach, FL! We really enjoyed our stay here at #33! 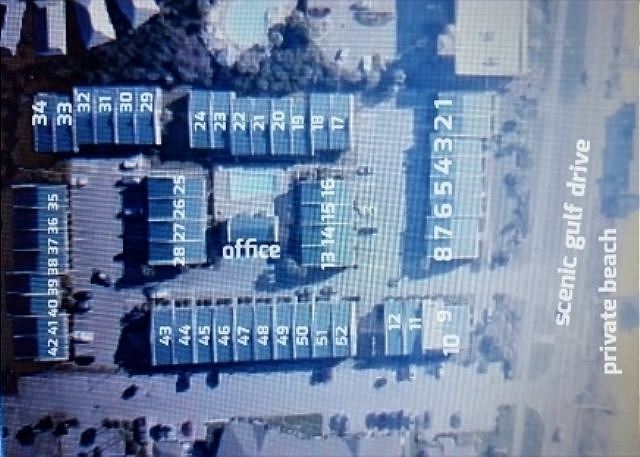 This is a very considerate and well put together rental and perfect for you stay at the most beautiful beach in the US! All the furnishings were updated and the bed in the master suite was very comfortable. I highly recommend this location and will be looking to stay here in our future visits to Destin! The property was super nice and clean, not to much utensils in the kitchen, but everything was nice, clean, ans so close to the beach, the only bad thing is the people that stay on unit #34 were screaming all drunk and cursin and been un respectful and we could not enjoy seating outside because of that, we were a little concerned about it because when you have little ones the last thing you want them to hear and see is drunk unrespectful people. I am so sorry about your neighbors. Please any time you have an issue with your neighbors or with the condo give us a call so we can take care of it. We answer our phones 24/7. I hope you were able to enjoy the beach and the Destin area while you were here. We hope to see you again in the future and please don't hesitate to call if you have any problems. We thank you for your review of Gulf Winds East #33. We are delighted that you all had a great vacation stay in this beautiful home and that you enjoyed the pool, and the location of the home! We would love to have you all back soon as our guests in beautiful Destin, FL! The visit was much too short, but we had a fantastic time! We made last minute reservations and were thrilled with our accommodations and the friendly service we received! We would definitely recommend it and would be happy to stay there again! Thank you for sharing your review for Gulf Winds East #33. We are so pleased to know that you all had a wonderful stay and we are delighted that we were able to offer you service that you appreciated! We hope to welcome you all back soon as our guests for another fantastic beach vacation! Overall, this is a great family spot to stay. 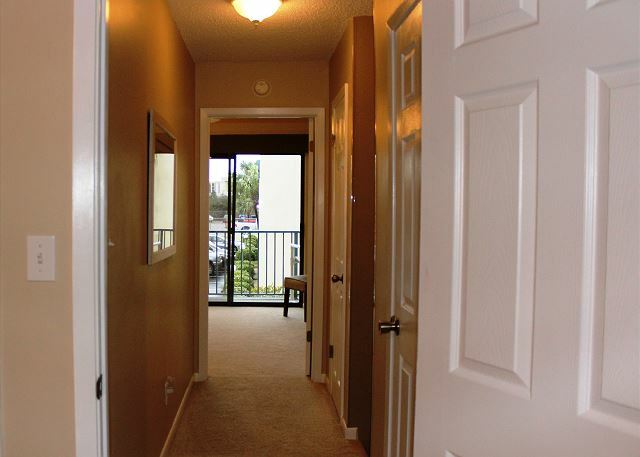 plenty of room in the unit, AMAZING location! The only issues were sheets not fitting the bed, and pool was down a few days when we arrived- however did get back up and running, so no major concern there. We did pay to check in early and it was worth it. I LOVED that you have your OWN shower per unit to rinse yourself and items off after a day at the beach- this was not something I knew before we arrived and I was impressed by (ours was broken day 1, and repaired by day 3- so maintenance staff respond quickly to any concerns or wear/tear on items). Will definitely be considering staying at Gulf Winds East again- already looking at which unit we want for our vacation next summer! Recommend Gulf Winds East to anyone who asks! Thank you for sharing your review for Gulf Winds East #33. We are pleased to know that you all had a wonderful stay with us and that you so enjoyed the location of Gulf Winds East! We hope that you were able to contact our office so that we had an opportunity to get you some sheets. We're always available and happy to assist our guests in any way possible. We're sorry that the pool was down part of the time during your stay and we thank you for your understanding. We would love to have you all back again real soon as our guests at Gulf Winds East in Destin! We had a fantastic time on this trip, due in large part to the wonderful accommodations that we enjoyed at Gulf Winds East. Clean as can be, well decorated, every amenity that we needed, and the icing on the cake was extremely comfortable beds. We will certainly be back! Thank you for sharing your review for Gulf Winds East #33. We are so happy to hear that you all had an Amazing Vacation stay with us in this beautiful home! We're glad that you found the beds extremely comfortable and that you enjoyed the amenities and the decor of the home. We look forward to having you all back soon as our guests in beautiful Destin, FL! Thanks so much for the great unit 33 at Gulf Winds East! It was clean, have everything we needed, it was quiet and no issues at all! We will come back for our next vacations definitely! Thank you for sharing your review for Gulf Winds East #33. We are so pleased to hear that you all had a wonderful stay with us and we would love to welcome you back soon as our guests in Destin, FL! We had a great time in destin fl. Will go back there again.The condo was clean and just a short walk to the beach. Thank you for your review. We are happy that you all had a great time and we look forward to having you all back soon as our guests at Gulf Winds East! Thank you for sharing your review. 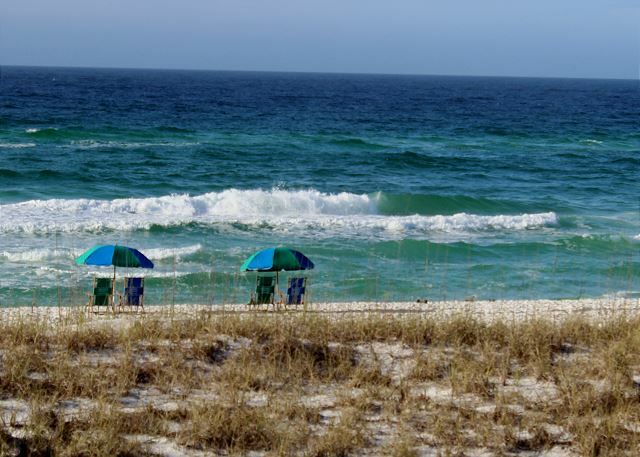 We are so pleased that you all had a wonderful stay with us at Gulf Winds East #33 and we would be happy to have you back as our guests very soon in beautiful Destin, FL! We visited for a week with a family of 5: 3 adults and 2 children. It was our second stay on the with the Gulf Winds. 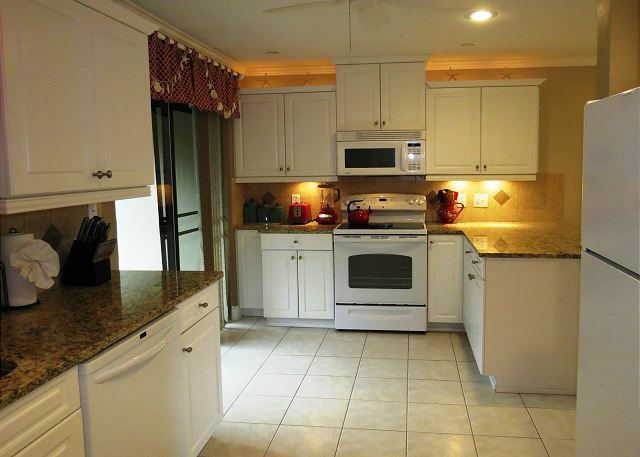 We enjoyed the clean house with the updated kitchen appliances and plenty of dishes and cooking utensils. My brother used the grill outside on the backyard to prepare dinner. We had an issue with the refrigerator on the 1st day and they fixed it on the next day. The managers we interacted with were always courteous. Oh, and the most important moment was the beach entrance - only a 5 min walk! Thank you for taking the time to share your review. We are so pleased to hear that you all had a delightful vacation during your stay with us at Gulf Winds East! We're happy that you were able to utilize the updated kitchen as well as the grill, and we thank you for giving us the opportunity to fix any frig issues. 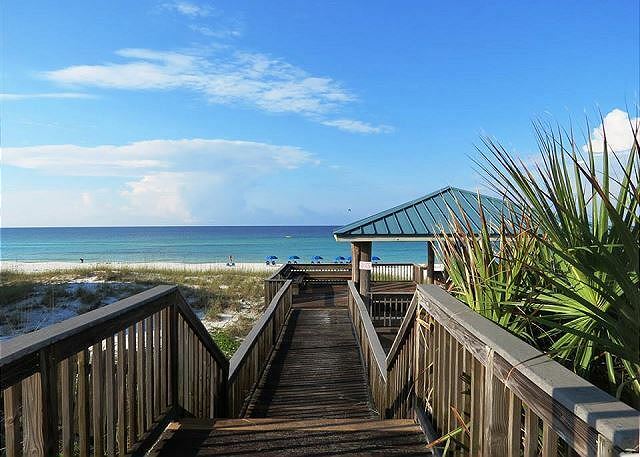 We would love to have you all back soon as our guests on the Emerald Coast! Thank you for sharing your review. We appreciate having you stay with us for your beach vacation and we welcome you back anytime as our guests on the Emerald Coast! I had a wonderful stay. We came with a crew of 14 people. Peace, love, and harmony is true to there logo. Very nice,professional,clean. Thank you for sharing your kind review. We appreciate having you all as our guests and we are so pleased to hear that you all enjoyed yourselves. We welcome you back anytime as our guests in Destin!